Brooke, Brooke, Brooke....MASON. I loved this couple. We met Brooke a few stories back, she is a bit of a wild woman who will steal your heart. She is going to live life her way and she isn't going to make excuses for being who she is or taking what she wants. I love seeing female characters like this because so often we get books, heck real life, full of these 'bad' boy players that do whatever/whoever the hell they want and nobody bats an eyelash. Roll in a female version and suddenly every one is looking their noses down at her and calling her shameful names. J. Daniels does a fantastic job of giving us an everyday woman just trying to live her life, making her both strong and vulnerable. She gives us a girl who is hilarious, loyal, and caring. She's the girl next door, the girl we wish all girls could be, meaning, a girl who is who she wants to be regardless of society's opinions. 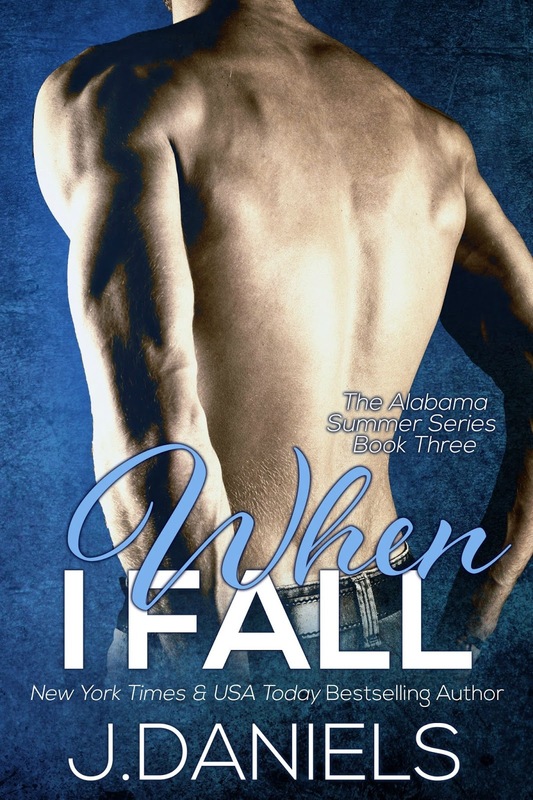 Mason, we first met in the Alabama Summer series and I know I fell in love with him right away. I mean how could I not fall for a gorgeous, caring, funny, sweet Aussie, yeah? 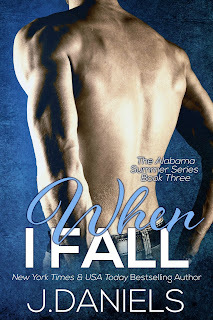 Brooke and Mason fall hard for each other from the get go, even if they don't want to come straight out and admit it. Brooke is looking for her next fling and who better than an hot Aussie yoga instructor and Mason, well he's looking for his forever and he's pretty certain that girl could be Brooke. I loved their chemistry and back and forth banter. I loved their sweetness with each other, something J. Daniels excels at with her couples. Every time I read the story of her newest couple I think that they are going to be my all time favorite (after Ben and Mia of course, haha) and then I read the next couple and I fall in love all over again. Oddly one of my favorite things about this book is it's slow build. Normally I would be frustrated by this, but I loved how J. Daniels really takes us on a journey with this couple. We see them both at their strongest and weakest moments. We get to feel every emotion that carries them through their relationship ups and downs. We watch Brooke go from this 'man-eater' of a woman to a stripped down version of herself, who Mason (except for that one moment, why Mason, whhhhhy?) and her friends help build her back up while never trying to change the person she is. Speaking of friends, it was so wonderful getting a peek into past characters, Dylan and Reese and Joey and Billy. Oh Joey and Billy.....'Someone should write a book about these two', just saying, haha. I adore Joey, he was a bit harsh with Brooke a few times, but that is their relationship and when it matters most he is always right there for him and Billy, I think I may be kinda in love with Billy. I am hopeful we are on the cusp of getting a lot more of these two! 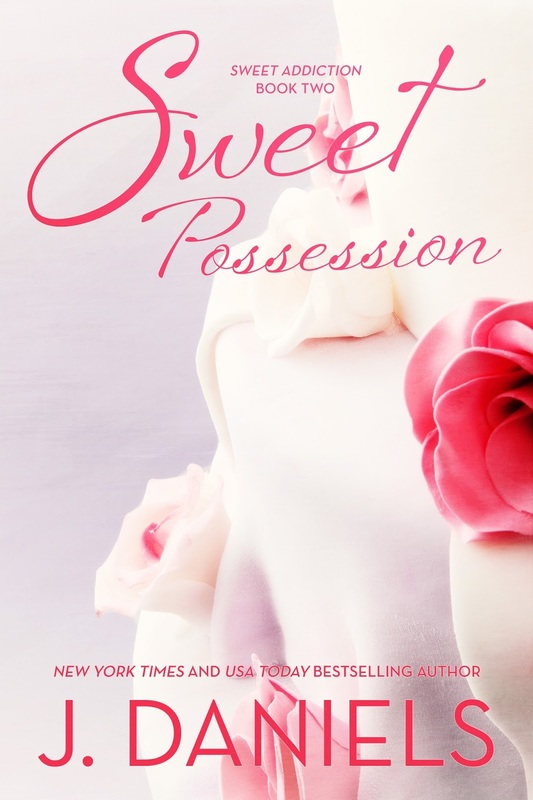 If you are looking for a seriously steamy, swoon worthy read you can't go wrong with a J. Daniels book and she pulled out all the stops with Sweet Obsession. Manson and Brooke will have you flipping pages so fast you will be done with the book before you know it then heading back in to read your favorite parts *waggles eyebrows*. This is definitely a one sitting read, so grab yourself your favorite beverage, find a quiet (secluded) spot, maybe turn on a fan or two, and get ready to fall in love! 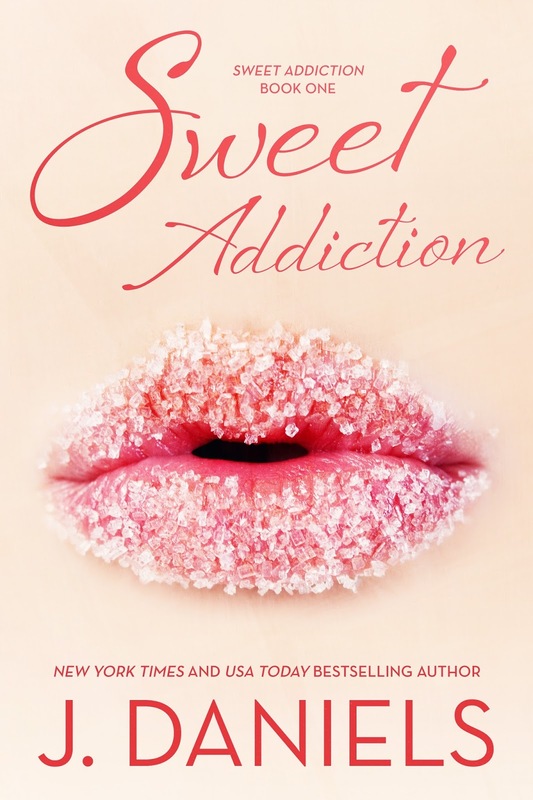 This is a fantastic read for any Contemporary Romance fan and a must read for any J. Daniels fan!